If you have hearing loss, then you know how frustrating it can be to miss out on conversations, your favorite television shows or even a visitor ringing the doorbell. MaxiAids can appreciate how aggravating hearing impairment may be; this is why we offer a variety of amplified devices. 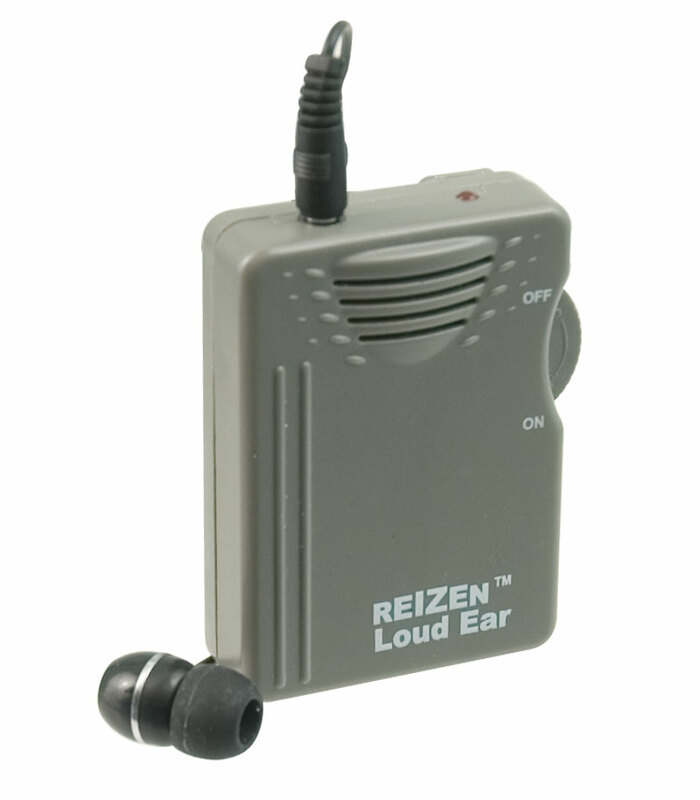 Our selection of amplified devices include sound in-ear amplifiers, amplified headphones and even doorbell amplifiers. Browse our selection of amplified devices below and never miss a conversation again.